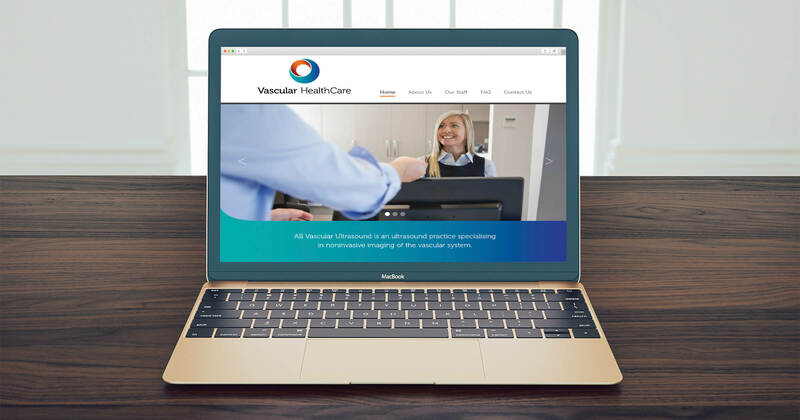 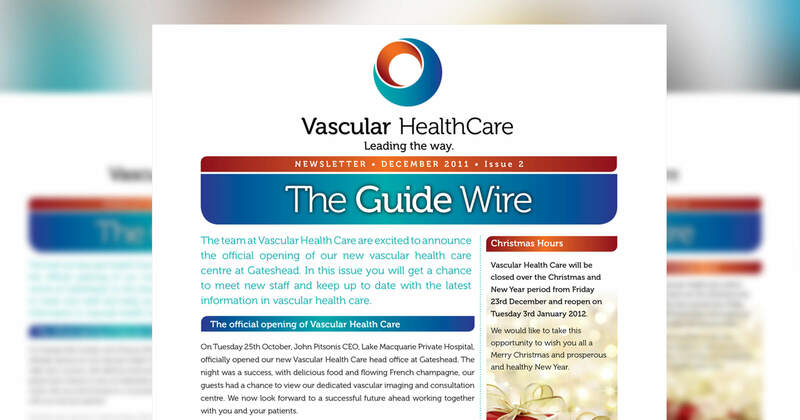 After several failed attempts working with other designers, Vascular Health Care gave Graphika a go - and loved us! 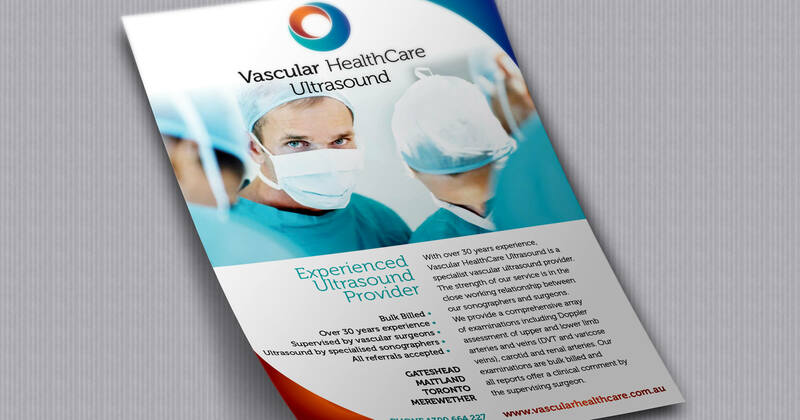 As specialist medical practitioners their attention to detail and skills meant that they had an appreciation for our craft. 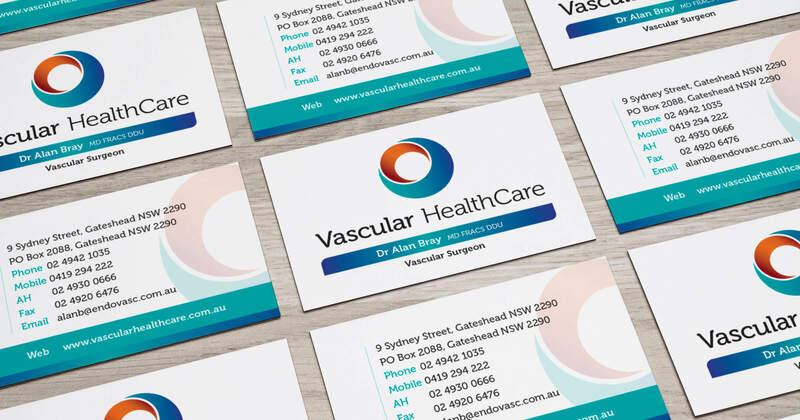 We have designed their logo and developed their brand through website, stationery, newsletters, bus signage and print material.